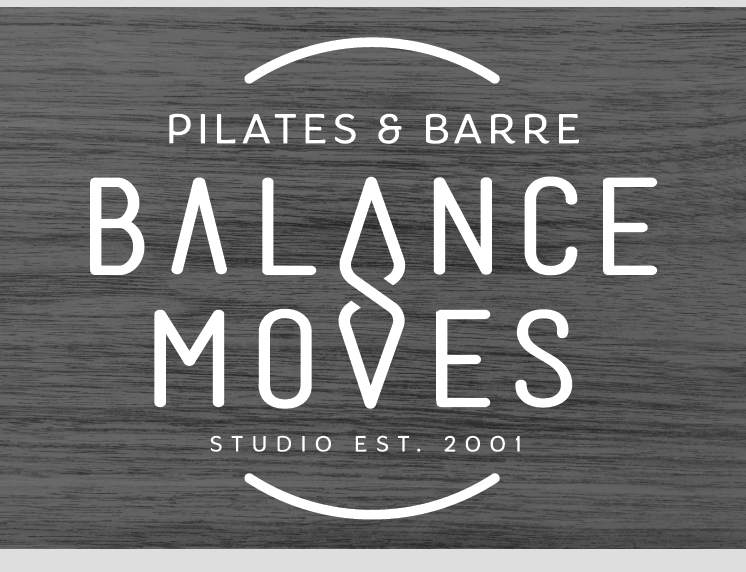 Start taking classes at Balance Moves Pilates and Barre Studio and other studios! Balance Moves was born from a desire to create a warm, community-based studio with a focus on quality education, individual attention and real results!.We are the Home of Barre Attack teacher training and offer a wide range of classes including Pilates Mat, Barre attack, Core attack, Pilates Arc and Reformer. Our classes are strong and varied and use a range of props to deepen the intensity of your practise and create a full body workout. We like to keep them small and personalised – with all students receiving individual attention and guidance from our expert instructors. Our classes run from 45 minutes to an hour and incorporate a series of core-based movements using your body as resistance to prevent injury, increase body awareness, and improve strength, flexibility and tone. All you need is comfortable work out clothes,if you don't own gym clothes then clothes you can easily move in and are reasonable tight to the body( so we can help with any alignment and adjustments) we provide all mats and props. All of our work outs are done barefoot and we sell grip socks here if you have preference to wearing socks. Get to it! Balance Moves - 72a Hall Street, Bondi Beach (up the red stairs). Tough but great! Big focus on form. Holly was excellent! Upbeat and hands-on instructor which is always appreciated. Lovely boutique studio. Holly is an amazing teacher. Love all her classes, especially today’s class! She always makes the class interesting and never the same! Best workout in bondi. If you want to feel strong and cared for come to Holly’s class! She never misses a beat, is super motivating and knows what she’s talking about! Never regret going. Always leave feeling taller, stronger and happier! Best Pilates class, teacher and studio. Would recommend it to everyone especially those slightly more advanced ! Love love love ! So hard but so good!